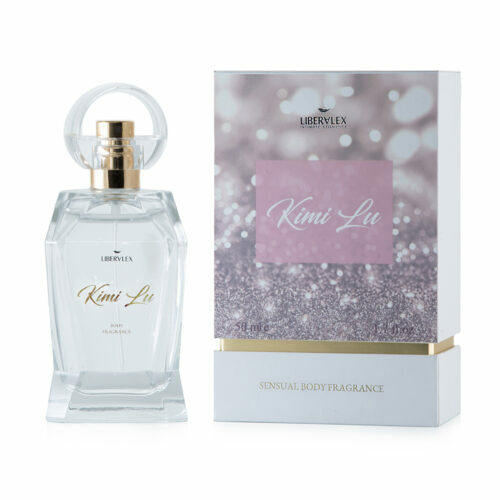 Elegant body fragrance “Kimi Lu” with an intoxicating aroma delivers a sense of sensuality, joy and femininity. 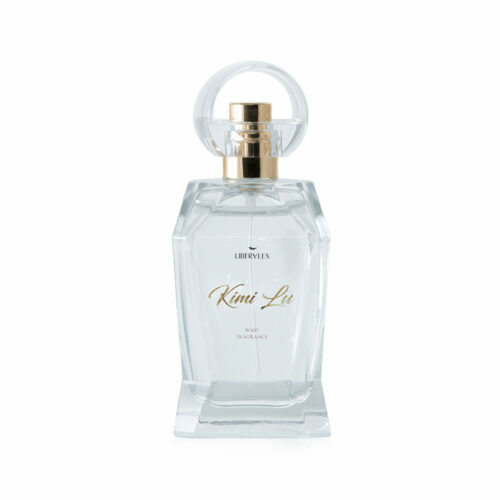 Its delicate long-lasting aroma will arouse interest wherever you are! 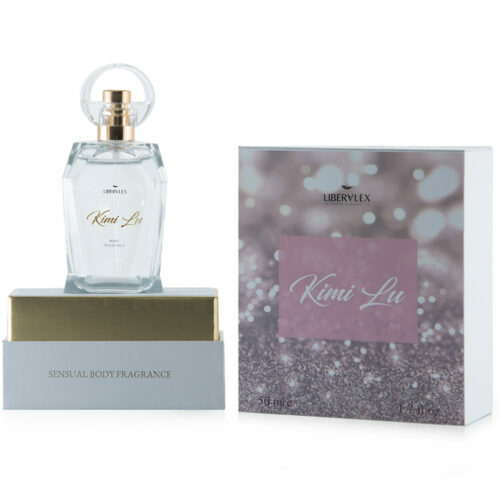 Enriched with touches of orange, bergamot, roses, patchouli and arousing Neroli oil. Enriched with and unique chamomile extract for soothing, long-lasting comfort and moisturizing effect. 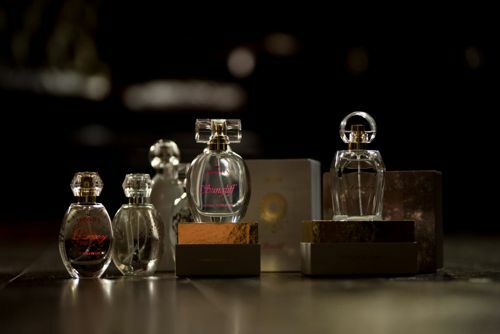 Spray the perfume over a desired area. For enhanced effect spray on the pulse areas, neck, cleavage and wrist. For external use only. Not suitable for use on intimate areas. Do not use in the event of sensitivity to any of the ingredients. Avoid contact with eyes. In the event of irritation stop using and wash off from your skin. If irritation continues, consult a physician. Do not swallow. Keep out of reach of children. Alcohol, Fragrance, Water, Propanediol, Ethylhexylgrecerin, Bisabolol, Panthenol, Citrus Aurantium Amara Flower Oil (Neroli Oil), Benzyl Benzoate, Benzyl Salicylate, Butylphenyl Methylpropional, Citral, Coumarin, Citronellol, Geraniol, Hexyl Cinnamal, Limonene, Linalool.